For over 48 years A.J. Perri has been serving our New Jersey neighbors. We strive to provide the best quality service matched with the highest skill level. It’s important to us to gain the trust of our customers and ensure their 100% satisfaction with every job. A.J. Perri Plumbing, Heating and Cooling is proud of our tradition of excellence serving homeowners in New Jersey. A.J. Perri has over 45 years of experience and industry knowledge, ensuring your job is done right the first time, and we offer a 100% satisfaction guarantee. 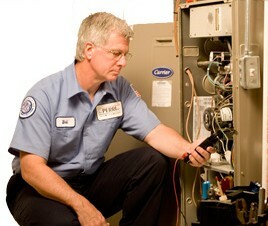 We can service any make or model and install any of our select Carrier systems. 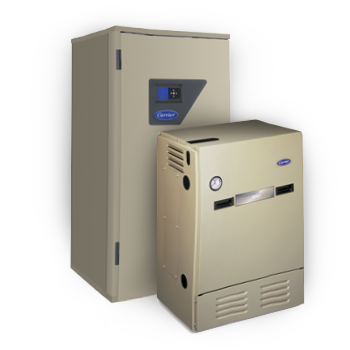 We have a wide range of home heating systems that will fit every budget and meet every comfort expectation. A.J. 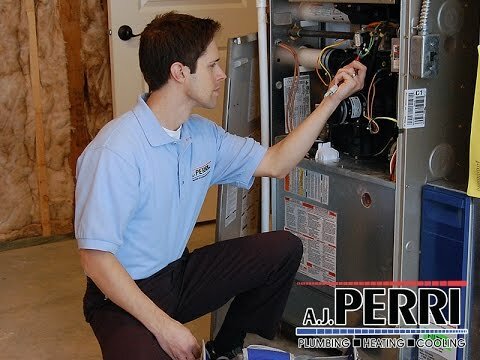 Perri is a factory-authorized dealer of Carrier furnaces. 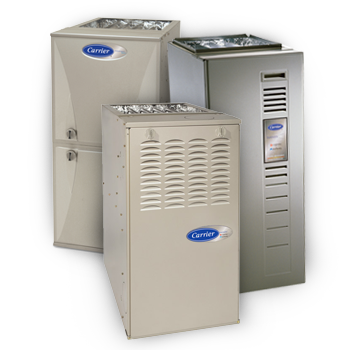 We offer a complete line of high efficiency heat pumps, to both heat and cool your home, providing year-round comfort. 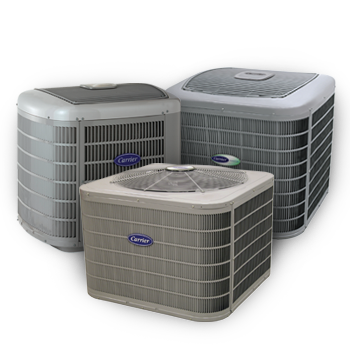 Air handlers play a significant role in the overall efficiency of your heating/cooling system, the more efficient your air handler is, the less work your outdoor unit has to do to make your home comfortable. A ductless mini split heating and cooling system gives you the freedom to control the temperature on a room-by-room basis. 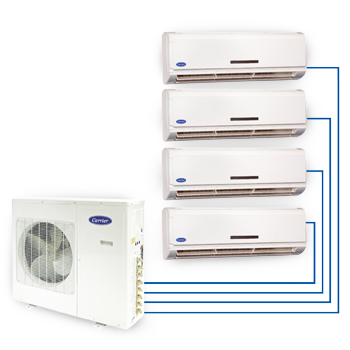 We are proud to offer the Carrier line of wall-mounted systems, which are among the highest quality, most energy-efficient ductless mini split systems available. 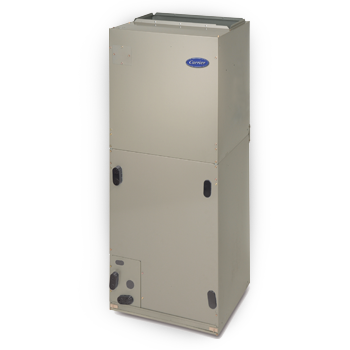 We’re proud to offer our New Jersey customers Carrier Hydronic Boilers, a heating technology that relies on water to transfer heat energy into a space, creating a moist heat while providing a more comfortable living environment. 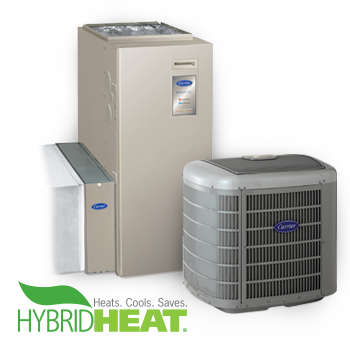 We can help you choose the best system for your New Jersey home, including a Hybrid Heat™ system, designed to deliver maximum comfort and economy. Your thermostat is the “brains” of your heating and cooling operation. Ask your A.J. Perri comfort consultant which thermostat is right for your home. With so many contractors to choose from, how do you know you're making the right decision? Whether you're replacing a new unit or have a plumbing issue, we're here to help.